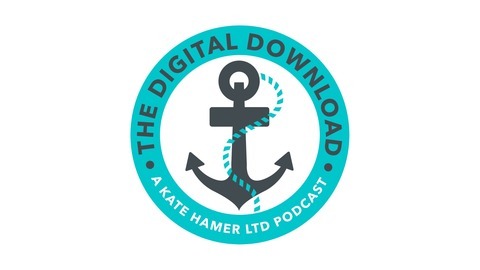 The Digital Download is a Kate Hamer Ltd production. This weekly podcast will give you the lowdown on all the latest news in digital from changes to Social Media platforms to the things you need to know about Google search. Kate saves you time by distilling the week's news into 30 minutes. A must listen for marketeers and business people who want to keep up to date. It's a bumper edition this week to summarise the last month's developments in digital including some tests on Facebook's news feed, instagram's latest user stats, the introduction of 280 characters on Twitter, vandalism in Snapchat and much more. Kate also highlights great brand activity that she has seen. 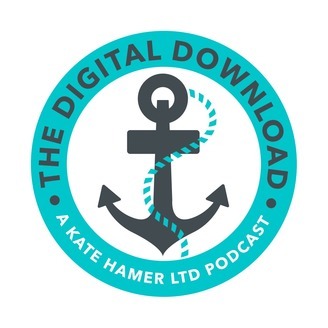 See all the relevant links on the companion page http://katehamer.com/the-digital-download-podcast/episode-22/ Tweet @KateHamerLtd with any questions or feedback.